Children’s right to be heard and to participate, as enshrined in Article 12 of the UNCRC, is one of the most undermined right of the child and the one on which ENOC and ENOC members put an extensive focus. 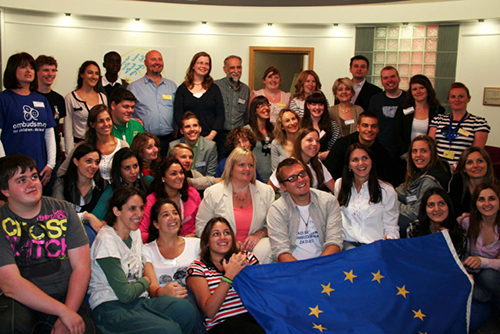 ENOC launched in 2010, with the support of the European Commission, the European Network of Young Advisors – ENYA - a child/young people participatory project supported by ENOC members. 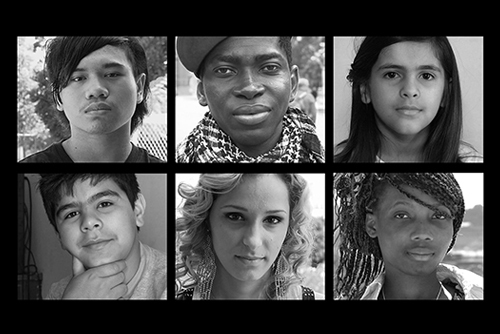 The project has been operating for more than nine years now and the way of involving children and young people has constantly evolved and improved. 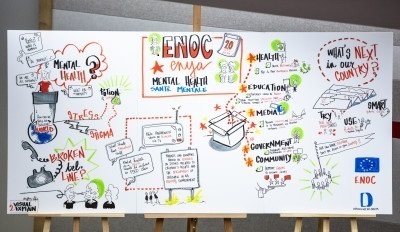 As an entity involving children and young people especially on the occasion of ENYA Forums and other gatherings, ENOC adopted a child protection policy agreed upon by ENOC members involved in ENYA activities. 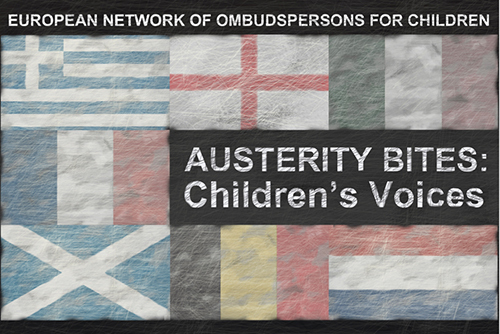 In 2008 ENOC issued a comparative study on the state of play of child participation projects carried out by children’s ombudsperson institutions within the European Union and beyond. 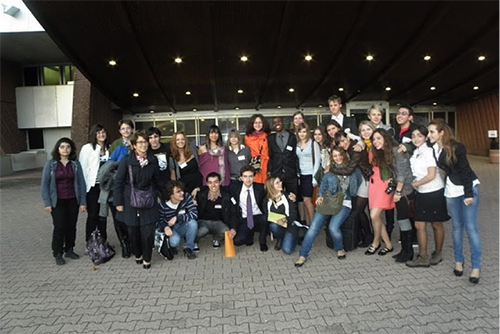 In September 2009 during the Annual Conference held in Paris, dedicated on the best interests of the child new dynamics occurred between ENOC members thanks to the participation of young people from Northern Ireland, Ireland, and France. 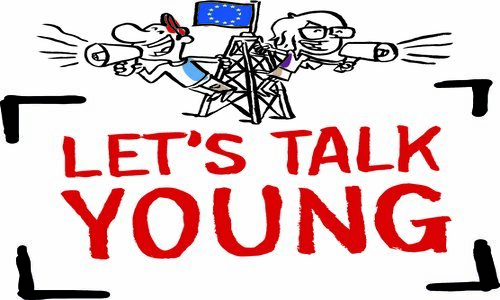 The purpose of the ENYA project is to actively involve children and young people in ENOC’s annual work and to give them an opportunity to be heard at a level that exceeds their national countries, at European level. Children and Young people, as holders of rights and experts of their own lives and the environment they grow up are enabled to take part in the ENOC activities in order to share their experience, to give Ombudspersons for children a clear idea on what matters concern them and on how concretely ensure the protection and the promotion of their rights as enshrined in the International Convention on the Rights of the Child. 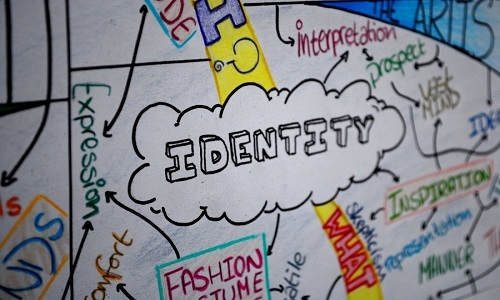 ENYA aims to ensure a meaningful and effective participation of young people, by giving them a say on selected topics. They have the opportunity to express their concerns and points of views regarding their rights, to make their proposals heard, and to participate in drawing up common recommendations.